We understand that busy working environments like financial institutions or public sector buildings have great traffic of people and their schedules vary according to projects in hand. Also, we know the main role that clean areas play in commercial buildings, both for you and your colleagues as for your customers and visitors. That’s why our group of experts will get you covered when it comes to maintaining perfectly clean environments. Our extensive facilities management portfolio encompasses a large number of banking, financial and insurance institutions. We are experienced in creating and maintaining productive work areas immaculate as they should be, imposing minimal interruption to your business schedule. We also are sensitive to the high security demands working with alarms, coded access systems and key assignments to ensure limited accessibility to the facility.  Our cleaners are bonded, uniformed, insured, nationally background verified and then professionally trained to respect your requirements and privacy while meeting the customized cleaning service requirements we establish with you for your facility, cleaning after cleaning.